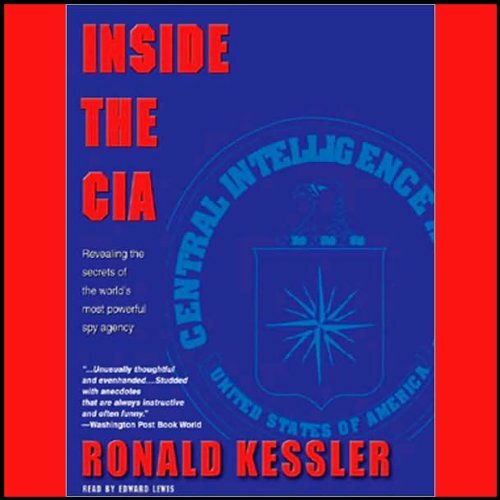 Showing results by narrator "Chris Lane"
Based on extensive research and hundreds of interviews, including two with active directors of Central Intelligence, William H. Webster and Robert M. Gates, and with three former D.C.I.s, Inside the C.I.A. is the first in-depth, unbiased account of the Agency's core operations, its abject failures, and its resounding successes. 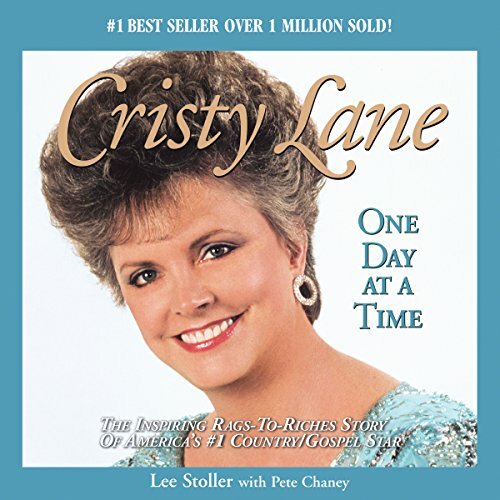 Cristy Lane: "One Day at a Time"
A look behind the stage curtain into the life, struggles, trials and tribulations of international recording star Cristy Lane. This story, written by Lee Stoller with Pete Chaney during Lee's confinement at Maxwell Federal Prison in Alabama, became a number one seller, One Day at a Time. This biography is a compelling and captivating rags-to-riches life story of Cristy. Honest, inspiring, and filled with the unique sincerity and positive thinking that has warmed the hearts of millions worldwide. CRISTY LANE IS THE BEST. SUCH A GREAT STORY.